Although people argue that it's important to take inspiration from others' achievements for instance because you can try to imitate the traits that make them succeed more often, it is also true that being distracted by what your peers do can have very negative consequences. It has happened to me many times. I would hear, or talk with, an entrepreneur who was boasting how well he raised money, or how he acquired a new critical client, or how well his business was growing in general. When my business was not successful, I remember feeling sad at times, thinking: how is it possible that I'm not successful yet, given all the hard work I'm putting in? This feeling can be very demoralizing at times, and it can make you lose confidence in your abilities. Unfortunately, this negative emotion can lead you to forget to focus on what's important - your business and your strengths. You might find yourself trying to imitate other people that were successful in what they were doing; but, by doing so, you forget that every business is different and different individuals can reach success in very different ways. I think that a common thread in success is to remain loyal to your element. For instance, some entrepreneurs may thrive in a context where they have to raise money and manage the relationship they have with their investors. Other people might find having to deal with investors very painful and may prefer to bootstrap their business all the way until they achieve success. Which one is the best approach? Well, I think they both have their strenghts, and I could name many startups that manage to exit - with a very high valuation - after deciding to take the traditional venture capital path. 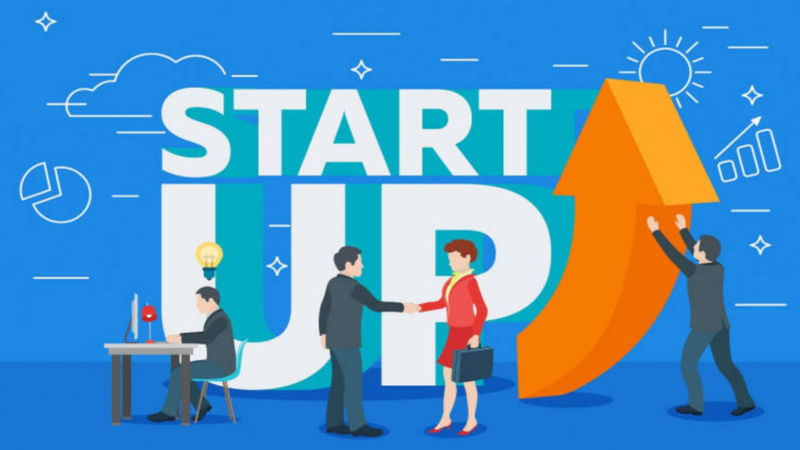 However, I also personally know many entrepreneurs that managed to bootstrap their business and generate a lot of money without ever talking to an investor. Now, what is clear to me is that the two paths are very different; you can't decide to keep your freedom, and go the bootstrap way, without being ready to do a lot of work by yourself, and potentially slowing the growth of your startup growth. Similarly, you can't decide to grow your business quickly and walk the venture capital path without being ready to manage the relationship - and the expectations - with your investors. I guess my point here is that if you are running a startup - or any kind of business for that matter - try as hard as you can not to be affected by how well your peers are performing. Instead, refocus on your strengths and try to push your business every day one step further every day. This way, you'll find your path to becoming successful. And I can tell you, you will be successful, especially if you are always working while being in your element. If you are interested in better understanding what I mean by being in the element, you can read my previous blog post.